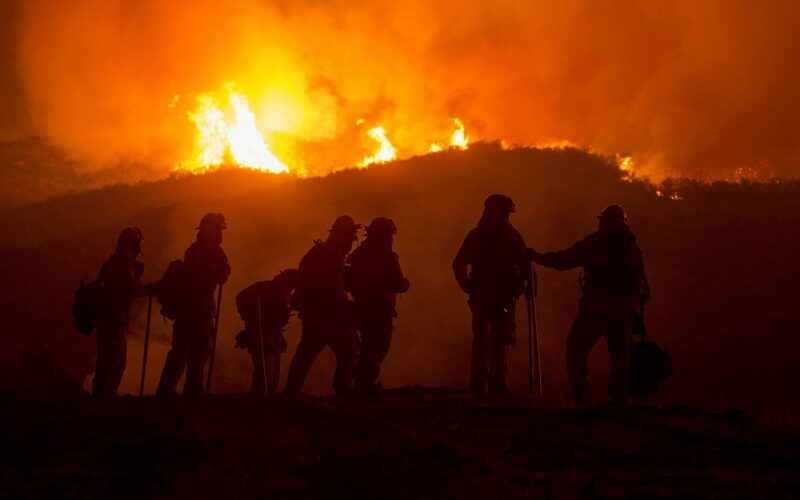 With clients scattered all along the west coast, our hearts are heavy and our thoughts are with those who we work closely with that have been affected by the California wildfires that are still burning through the state. During times of natural disaster, organizations often face a state of emergency. With countless uncertainties stemming from these unforeseen events, it is nearly impossible to be fully prepared for a tragic event such as a fire sweeping through your region. Formulate a plan. Revamp your organization’s Inclement Weather Policy (if you have one). No business can afford to be ambiguous when it comes to how your business operates under poor weather scenarios. Depending upon your region, think through the types of weather scenarios, document clear expectations in your Handbook, and communicate those expectations to your employees as they arise. Your Policy should also plainly state who is responsible for announcing any changes to normal business hours or possible closures. Address the question of employee pay. Whether your office will have partial-day closure, or consecutive closure days, communicate to your employees how their pay will be affected. Follow your state’s laws regarding pay during closures, and outline your procedure as clearly as possible in your Handbook for both exempt and non-exempt employees. Ensure that there are reliable means of communication during inclement weather for informing employees if they should return to work or stay home. Some organizations set up phone trees, email, or even use social media to keep their employees up-to-date. Also, just because your business isn’t physically open doesn’t mean it is shut down. You may consider training your staff to use Skype and Google Docs (the Cloud) to ensure your business is still maintaining productive standards while the weather rages. As we lead into the Thanksgiving holiday next week, our thoughts are with all of our friends and colleagues and their families who have been impacted by the horrific events in California. Our warmest wishes for your safety and health are with you all.